Are you paying more as parking fees than you should? 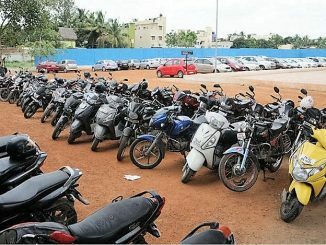 A recent controversy in the city brings to light the fact that citizens are often charged fees in excess of what has been laid down by the government by attendants at the parking lots. Debjeet Dey looks at the system that makes this possible.